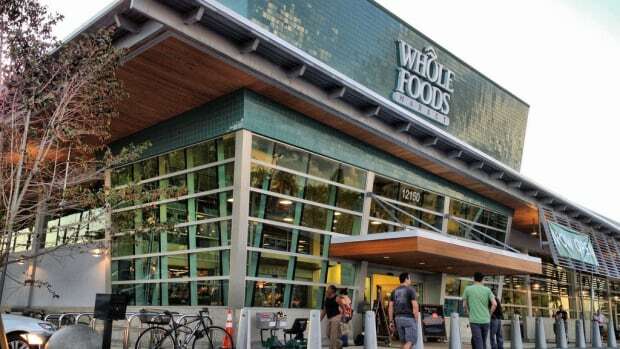 Will This News Get You to Spend More Money at Whole Foods Market? If you haven’t paid $18 at a Whole Foods Market salad bar, you haven’t really lived, right? There’s no comparing the Whole Foods Market salad bar and deli section to any other supermarket’s prepared foods offerings. 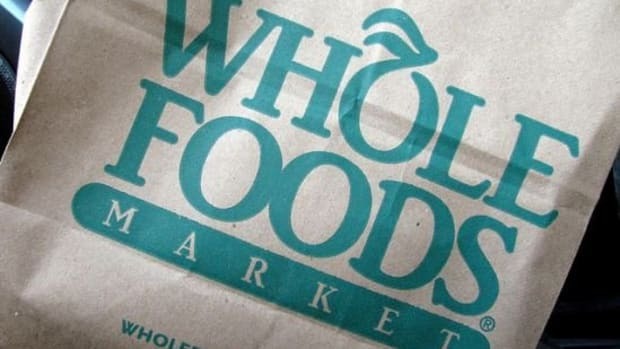 Whole Foods is the Bentley of prepared foods sold in supermarkets, even if the chain was recently at the center of a pricing scandal over its pre-packaged food items. Now, the chain says it’s time to take its already stellar prepared foods section up a notch in a surprising partnership with chef Tien Ho of Momofuku fame, who begins working with the retailer this month. New York Magazine named him the best new chef in 2011. “The mass scale of the impact I can have—I really fell in love with that,” Ho told Fortune. 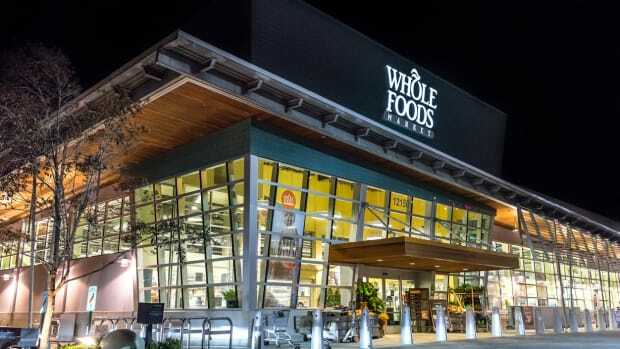 The expensive retailer, which has earned the nickname “Whole Paycheck,” has been battling fierce competition and slumping sales in recent years as more mainstream supermarkets are upping their organic offerings. Costco, the second largest retailer in the world, now does more sales of organic food than Whole Foods Market. But where conventional supermarkets don’t (yet) come close to touching Whole Foods is in the prepared food section. 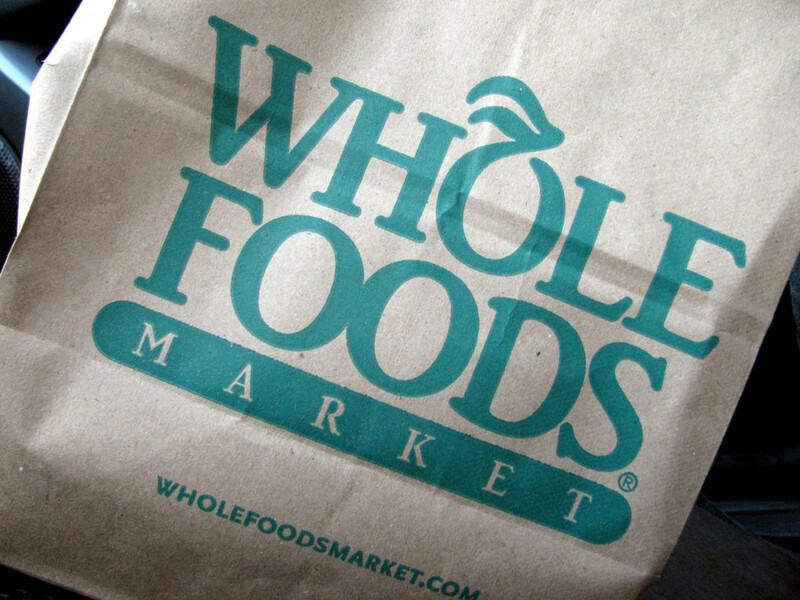 Nearly one-fifth of Whole Foods’ revenues come from the prepared food section (including bakery), about $3 billion annually. 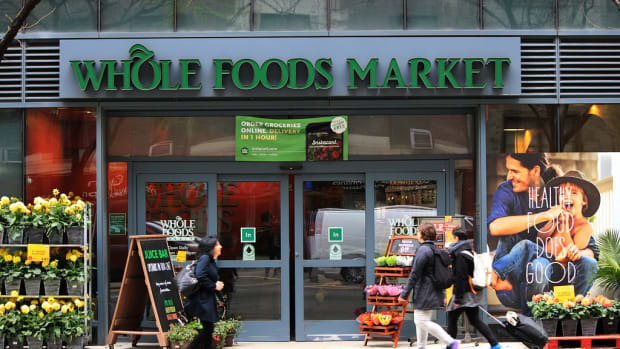 “They’re pretty much the place to go for natural and organic prepared foods,” BB&T Capital Markets analyst Andy Wolf told Fortune. 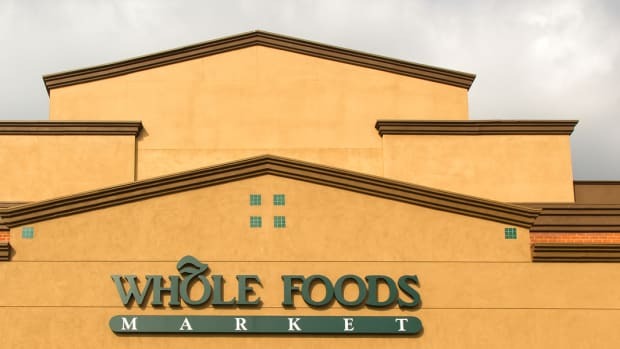 And if Whole Foods can’t compete with other markets on organic commodities, it can certainly continue to shine a light on its prepared food section. 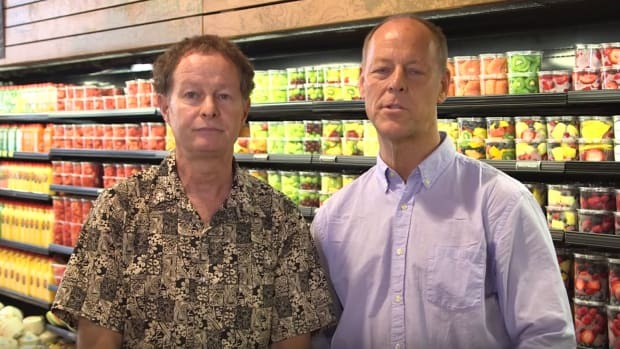 The retailer will also be opening a spinoff chain of stores this year called 365 by Whole Foods Market, named after its in-house brand of organic products. 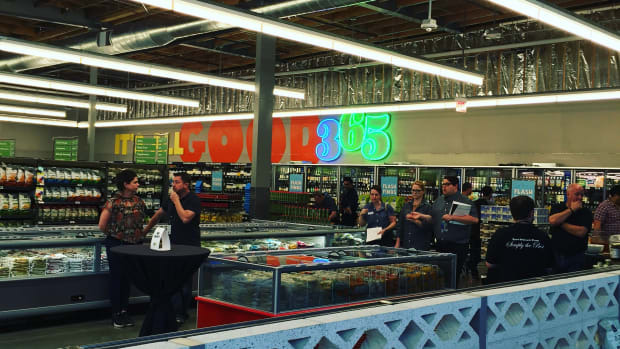 The first 365 store will open in Los Angeles later this year.